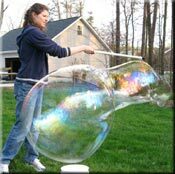 Big Soap Bubblers Forum An online forum for people who love big bubbles. SoapBubbler.com This is a fantastic site by Keith Johnson dedicated to all aspects of soap bubble fun. 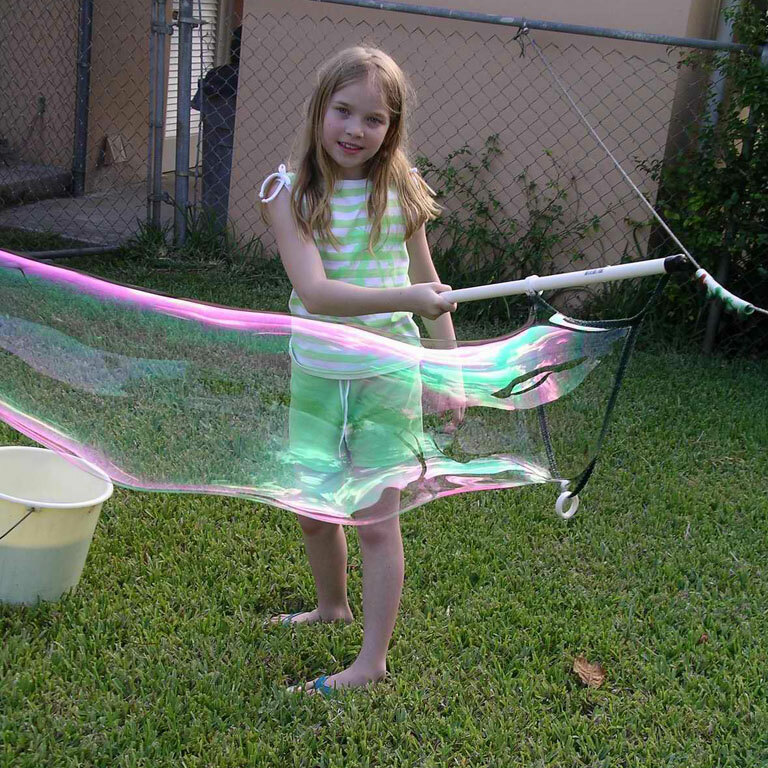 Wikipedia Soap Bubble Wikipedia has a pretty good description of soap bubble properties as well as a few soap recipes. 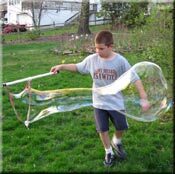 Wayne Schmidt's Bubble Page Interesting non-commercial site that has evaluated many different bubble solutions. 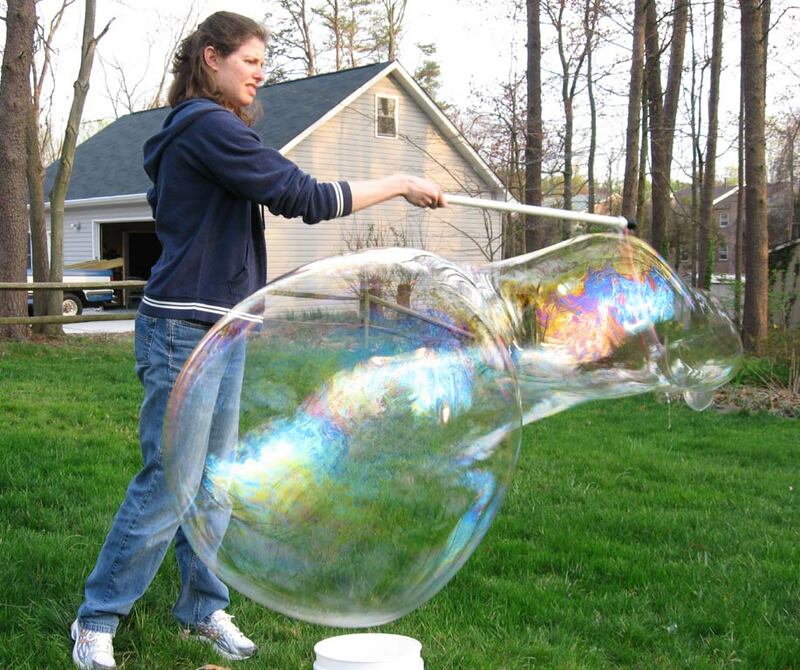 Most are for small bubbles. Ergodex This company offers a new type of computer input device. Great invention built by a friend of mine. Energy Star Energy conservation should be a priorty for everyone. Check out the Home Energy Analysis tool - could save you money. Alexander ClayWorks Website of ceramic artist Jason Alexander. A friend of mine, Jason has been throwing beautful pots for many years. His work has a very natural, organic feel. 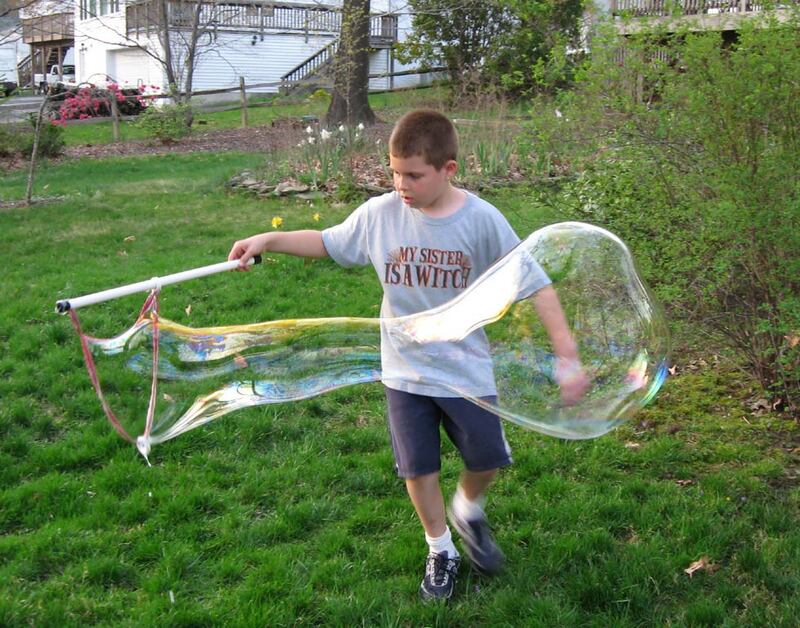 Copyright © 2008-2014 Alan Pasternak. All rights reserved.